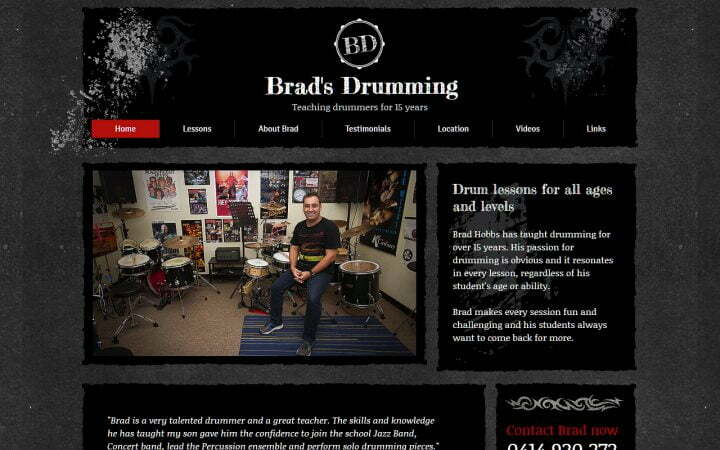 Brad’s site is built on the Wix platform and uses one of their templates. 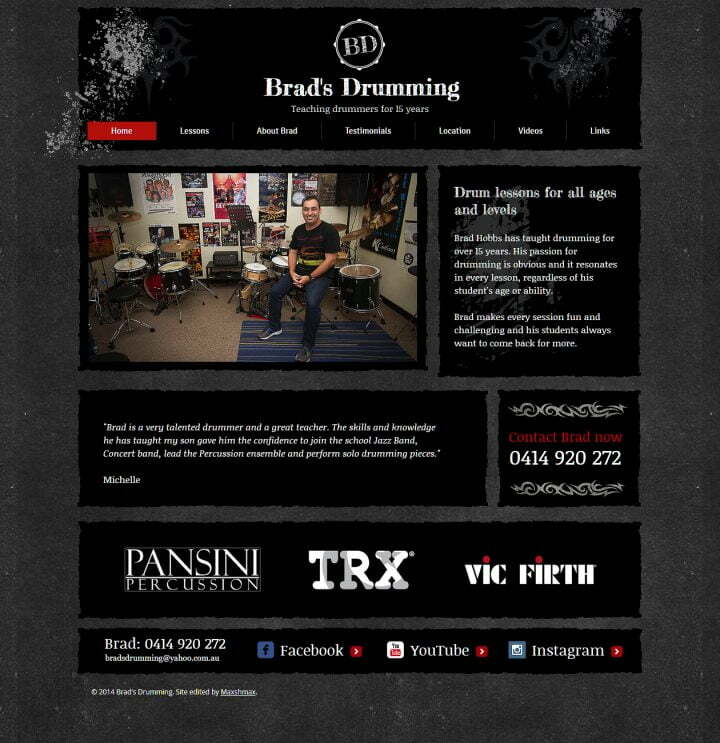 He needed some help with the layout and organisation, basically tidying everything up. I also took some of the photos on the site.